Good Morning, loves! Whether you are looking for a casual or dressy look, we've got the perfect outfit for you! 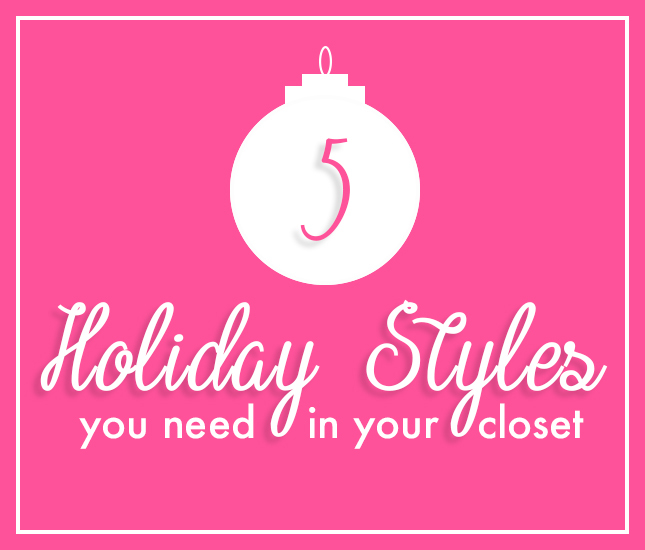 We've created a list of our Top 5 new arrivals that would be perfect for any holiday gathering! And did we mention if you spend $175 you'll receive a pair of DUCK BOOTS for FREE! Grab your Peppermint Mocha Latte, put on your fuzziest slippers and let us style the perfect holiday outfit for you! 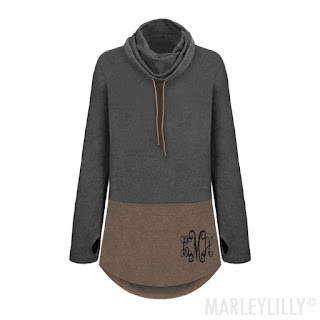 Can we just take a minute to admire how perfect this sweater dress is?! If your family is more on the traditional size for the holidays then the Monogrammed Sweater Dress is the outfit for you! 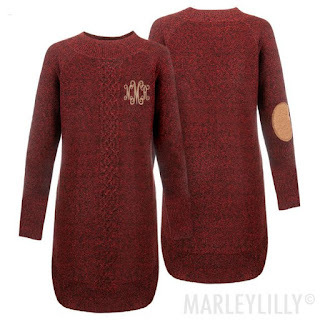 This long sleeve dress features a cable knit pattern and adorable elbow patches. I would style this dress with a Reversible Vest and Riding Boots. For those who live in a colder climate, you can add a scarf for the perfect pop of color and a little extra warmth. If you're like me and LOVE to accessorize you can add a few fun pieces of jewelry like a Chain Link Bracelet or a Monogrammed Watch to complete the look. Adding all of these little details can make an outfit stand out and make it that much more amazing! 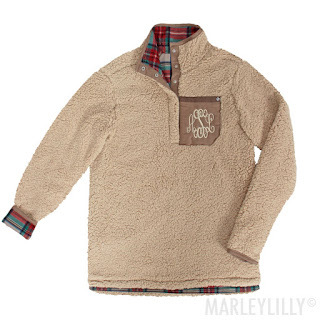 The Reversible Sherpa Vest is probably one of my favorite New Arrivals this season! This adorable vest has two sides that feature a luxurious faux suede material on one side and sherpa on the other. I would style this vest with a simple top and jeans. If you want to let the vest be the statement piece add a simple white or black long sleeve tee. For those who want to mix and match patterns, you could pair it with a simple striped sweater or plaid tunic. The wonderful think about a piece of clothing like this is there are hundreds of ways to style it. Let your inner fashionista go wild and have fun! If your family is like mine and your holidays are more on the casual side, then the Monogrammed Colorblock Cowl Neck Tunic is perfect for you! This long sleeve tunic has an adorable color block design with a loose turtleneck and thumb holes! I would style this outfit with black Leggings and Duck Boots. Thanksgiving is all about spending time with the ones you love and this outfit will keep you cozy and comfy all day long. And let's not forget it's stretchy enough that you can enjoy all of the Turkey and Mac & Cheese you want and indulge in some desserts too! Is anyone else getting major 'Winter Wonderland' vibes from this look or is it just me?! I feel like I should be singing "Do You Want to Build a Snowman" right now! 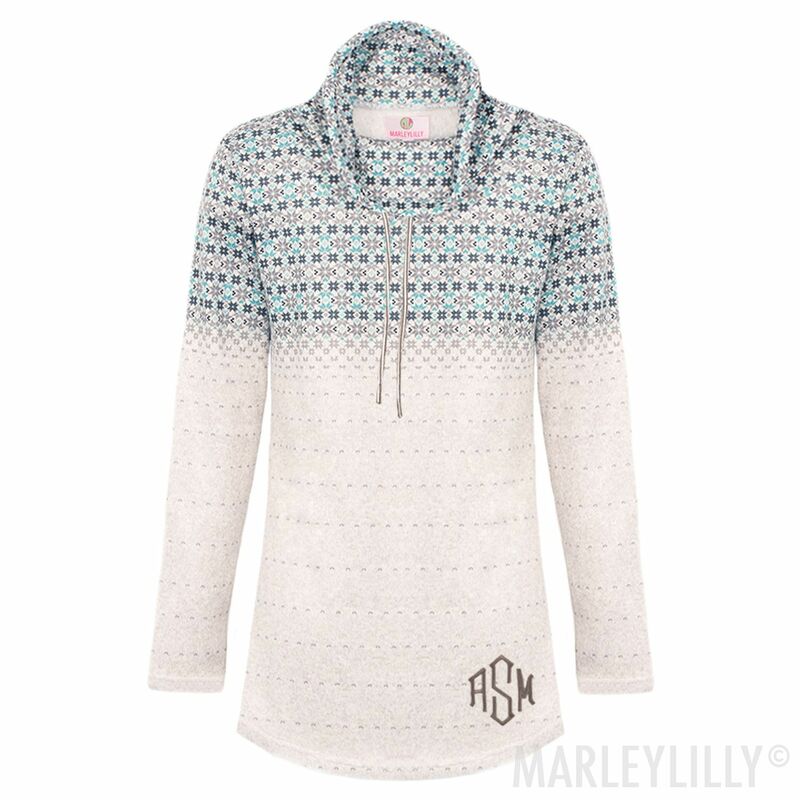 The Monogrammed Fair Isle Cowl Neck Tunic is where cute meets cozy! This tunic features an ombre snowflake pattern that is simply darling! This might just be the perfect outfit to curl up on the couch and watch movies with your friends and family all morning long. I would keep this outfit simple and style it with Leggings and Black Duck Boots. And if this outfit wasn't cute enough already we have it available for your mini!!! Check out the Monogrammed Kids Fair Isle Cowl Neck Tunic on MarleylillyKids.com. 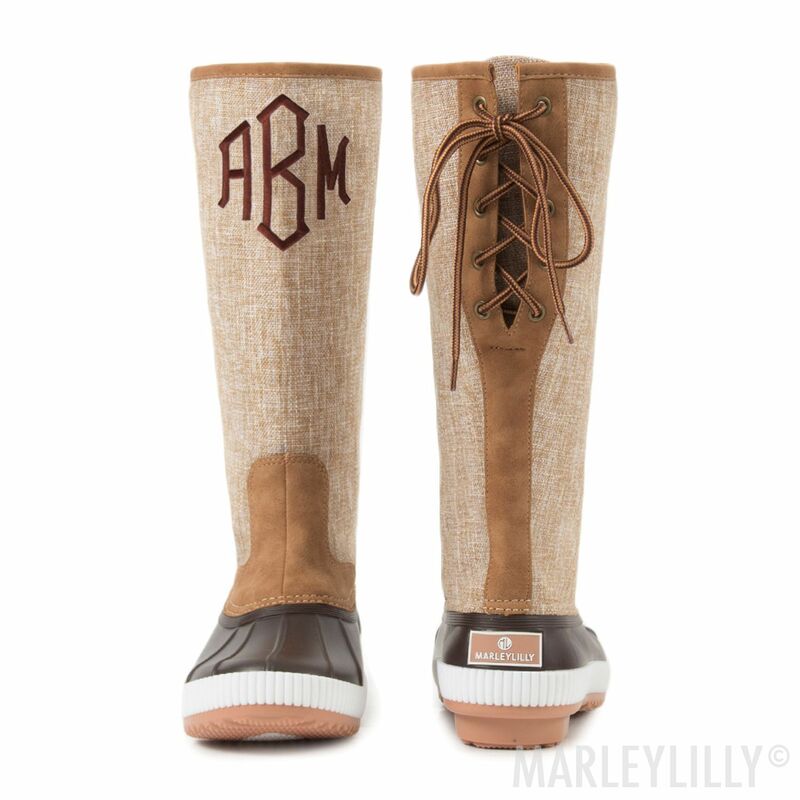 The Monogrammed Tall Duck Boots are inspired by our classic Duck Boots but with a twist. These tall boots feature faux suede detailing and laces on the back to adjust the boot to fit you perfectly. The wonderful thing about these shoes is they will go with EVERYTHING! I would personally style these Tall Duck Boots with a Boyfriend Sweater in Rust and Medium Wash Jeans. Grab your favorite crossbody and a cup of coffee and you have the perfect fall #ootd. Don't worry about choosing between cute and comfy again! Be sure to check out all of our Duck Boots and find the perfect pair for you! When styling an outfit don't be afraid to mix and match colors and patterns. An outfit is a perfect way to show off your unique style and amazing personality! Have fun and be confident! Be sure to comment below and let us know which of these looks is your favorite! And don't forget to tag @MARLEYLILLY on Instagram so we can see how you styled your favorite monogrammed looks! Happy Shopping!